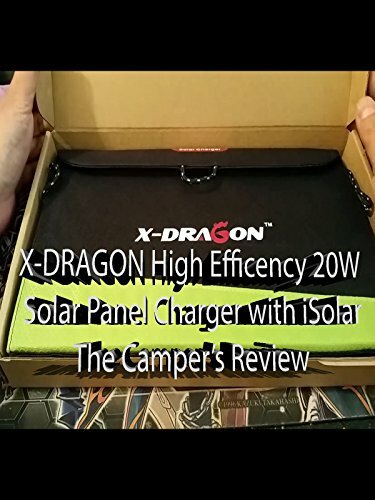 The Camper's review on the X-dragon solar power panel. It is a great little produt that you can use to charge your phone and devices in case of emergency. Sometimes there are no electrical outlet or power source around while your out camping, fishing, or out in the gonnies. But with this solar power panel on a bright sunny day this device will take care of your charging needs.